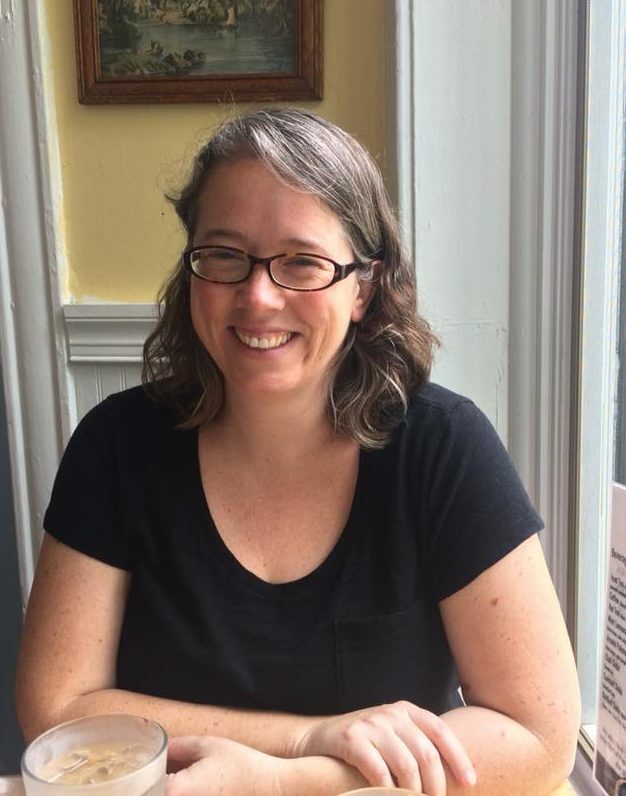 Katherine D. Stutzman’s stories have appeared in Foliate Oak, jmww, The Summerset Review, and Everyday Genius, among other journals. She studied English at Bryn Mawr College as an undergraduate, and holds an MFA in fiction from Penn State University. She was a Virginia Center for the Creative Arts fellow in 2013 and 2016. In addition to writing, she has over a decade of teaching experience. She has taught in a wide variety of contexts, ranging from traditional high school and university classrooms to Adult Basic Education and community writing classes. In her writing classes she emphasizes a process-based approach that is accessible to writers at all levels and degrees of experience. A native of upstate New York, she currently lives in Philadelphia.